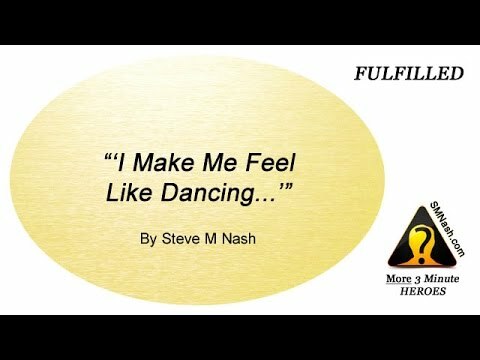 About Feeling Fulfilled - The Three Principles in Action! Hmm, none too personal or helpful, maybe. Let’s try again. Most of my life something has felt wrong, there has been something for me to strive for – better understanding of how the world works, a girlfriend I fancy/’get’ and love who fancies/’gets’ and loves me, improved relationships with others, etc. It’s only recently, as I actively looked inside for answers, that I have started to notice feelings of fulfillment (fulfilledness), for no reason at all. So, yes, I’ve felt fulfilled for no reason whatsoever, other than I allowed myself to feel the feeling (that is always there, waiting to be felt – how could it not be). I’ve felt fulfilled simply because I had less on my mind – less worry, less thinking, more clarity. And so fulfilled feels, for me at least… solid, real, whole. It feels like love. Like I can come to no harm (and I can’t, I know I can’t). It is a quite beautiful feeling, really, a feeling of Who I Truly Am. Feeling fulfilled really is getting out of your own way. Thinking much less. Not having plans for any other reason than it’s nice to have plans. Contrary to popular mis-conceived belief, there is no doing, when it comes to feeling fulfilled. You are the sky, you are the rose, you are You. 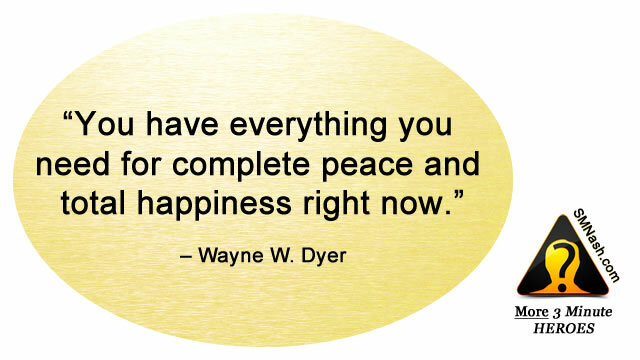 There is no need for comparisons, no need to think, no need for anything – because you are enough. This is what it means to be fulfilled – to be in touch with Who You Truly Are – at least they are my thoughts about feeling fulfilled, anyway, this bright October morn in 2015. And, again, this sounds like a great pitch for transformative coaching, it really does. Because if transformative coaching is anything, it is about allowing yourself to feel fulfilled.